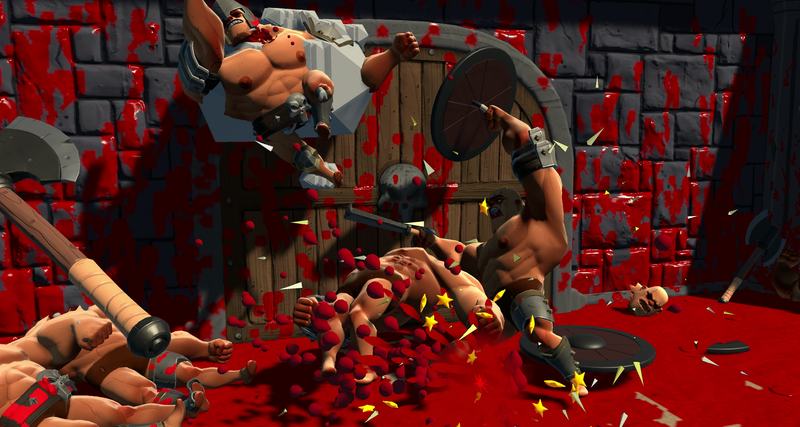 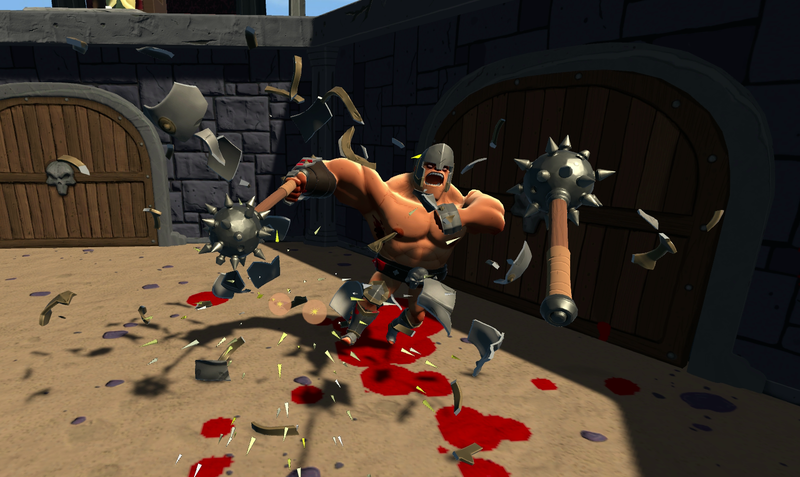 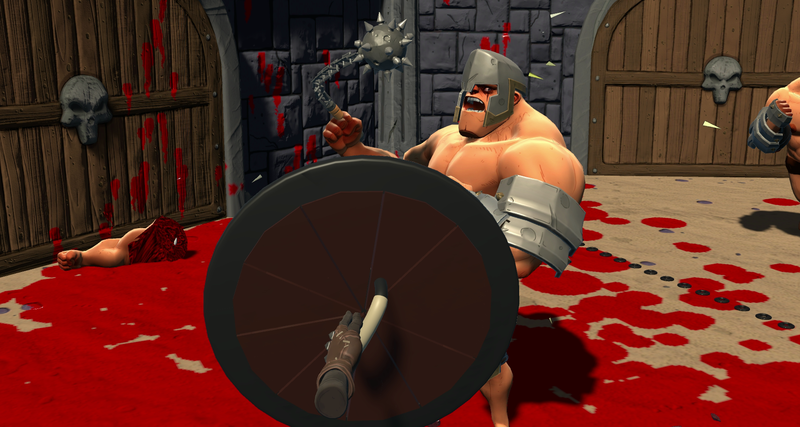 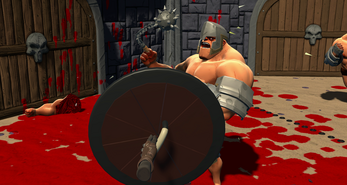 GORN is a ludicrously violent, fully physics based VR Gladiator simulator for the HTC Vive. I'd like to thank the itch.io community for the support and help in making GORN - without you guys it definitely would not be possible. 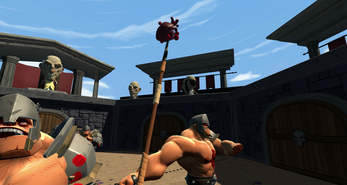 I hope the final version lives up to everyone's expectations!